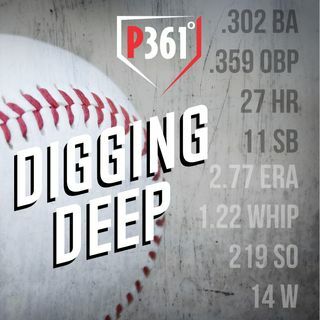 Rich goes through the numbers to look for hitters that are showing up as sleepers. All of these players are established major league talent and are just going to low in the draft. Considering investing in some of them.